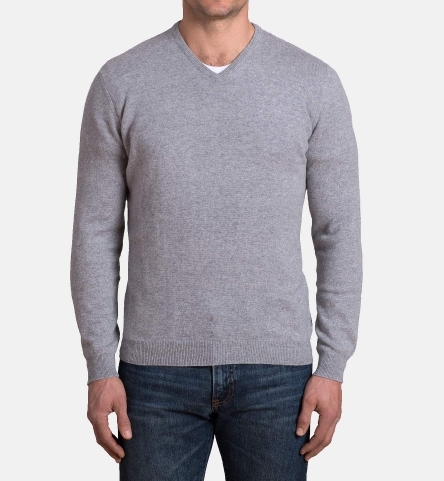 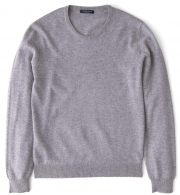 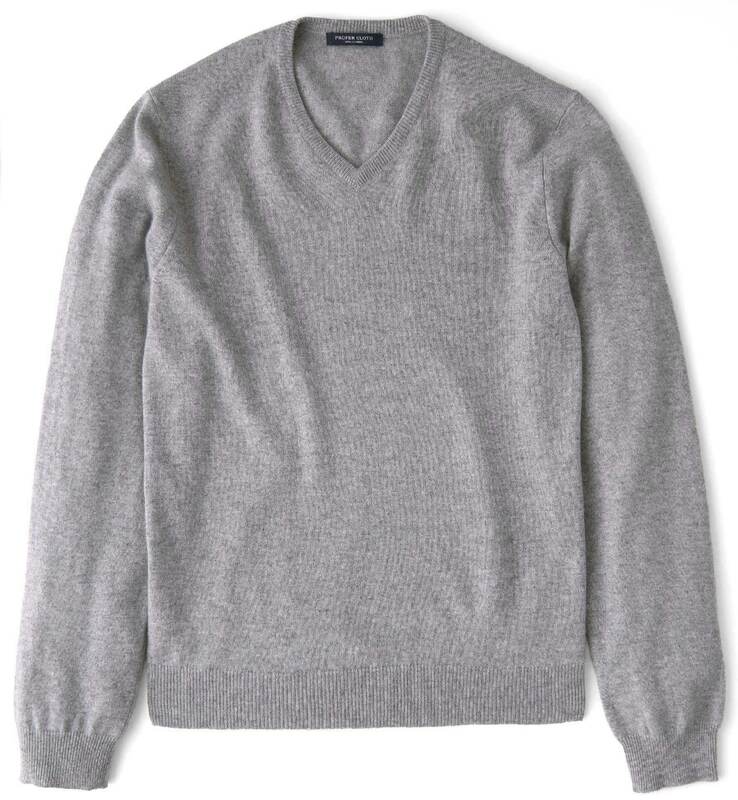 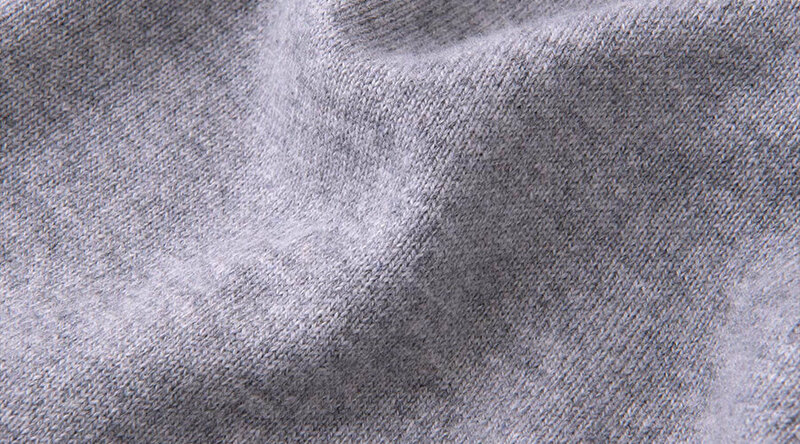 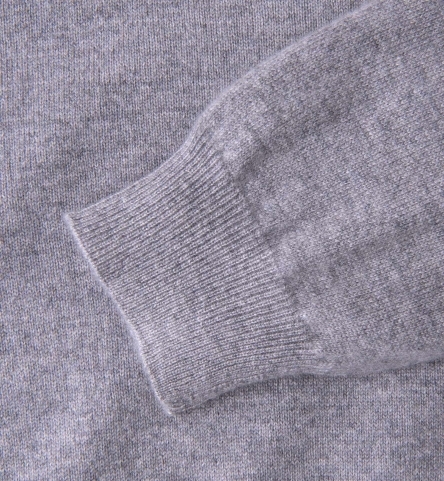 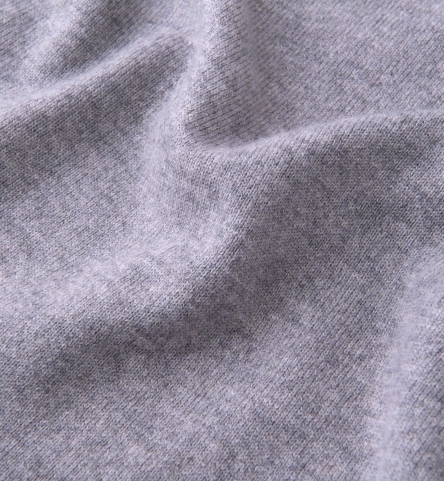 A luxurious light grey cashmere v-neck sweater. 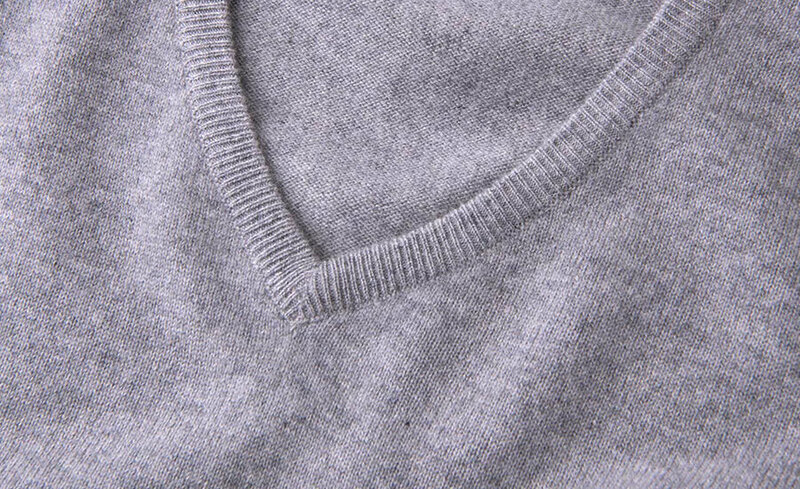 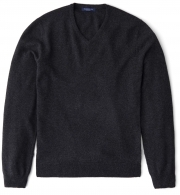 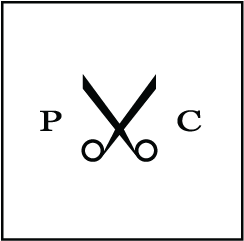 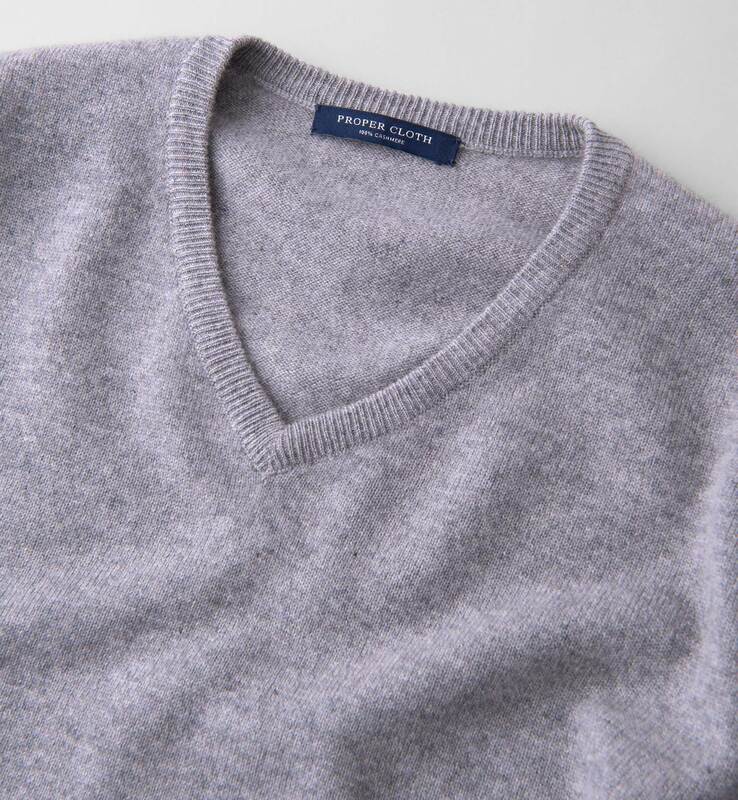 Incredibly soft and remarkably warm, our sweaters are made using only the finest cashmere yarns from Todd & Duncan who have been spinning premium cashmere for over a century. 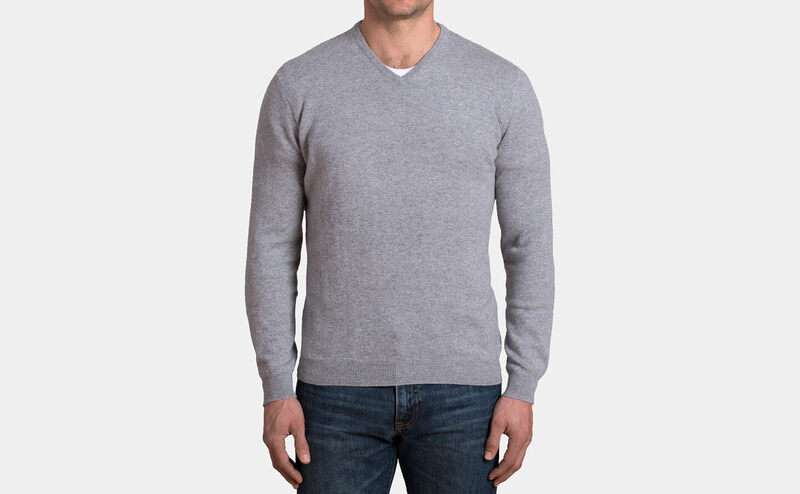 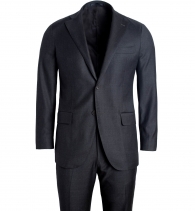 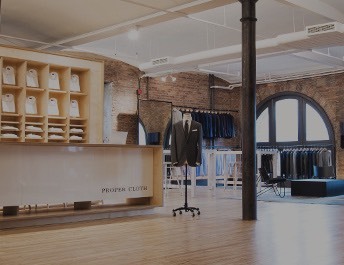 The design features clean, thoughtful detailing like fine ribbing at the collar, cuff, and waistband as well as a flattering slim (but not skinny) fit.